Fentanyl is so potent that a few milligrams may be lethal. The question experts are asking is “could it become a weapon of mass destruction in an attack on the United States?” Fentanyl is considered the most dangerous drug that has led to a public health crisis in the United States, with 50 percent more deaths (29,406) last year linked to the drug’s use compared to 19,413 deaths in 2016. The drug has proliferated the streets since it is easy to manufacture and is in great demand. “There never has been a drug like fentanyl before,” said Josh Bloom, senior director of chemical and pharmaceutical research at the American Council on Science and Health. “For street drugs, this absolutely destroys anything else in terms of lethality and danger.” Fentanyl is 50 times more potent than heroin, which is often mixed with it. Law enforcement officers and first responders have been warned to be extremely careful in handling fentanyl since they can become seriously ill if exposed to it. 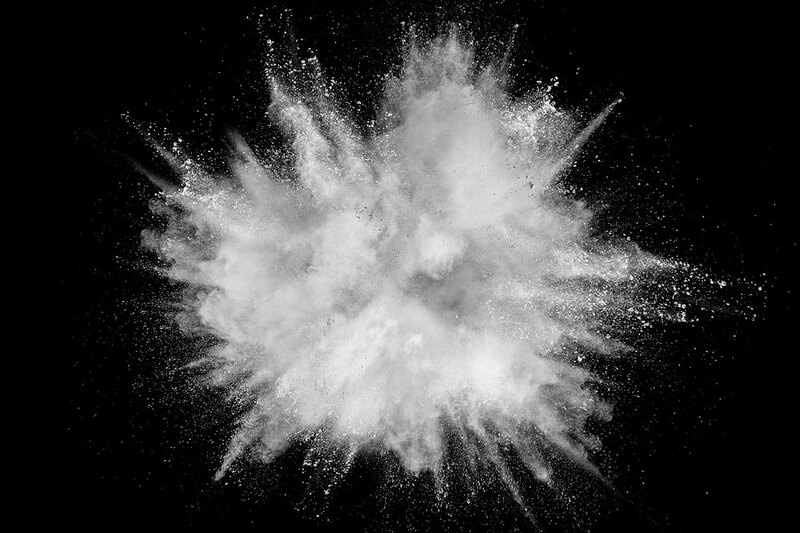 Security experts are very concerned that the drug may be used in a terrorist attack, since limited exposure to a small amount of the drug – the equivalent of a few grains of salt — may be fatal. As a tool of terror, the drug is most effective in a closed space according to Daniel Gerstein, a senior policy researcher at Rand Corp. and former undersecretary in the Department of Homeland Security under the Obama Administration. Containing a fentanyl attack would be hard for police and emergency personnel to handle since overdoses of the drug are hard to reverse with current antidotes like Narcan nasal spray. Narcan is carried by law enforcement and first responders as the opioid crisis has escalated but often requires multiple blasts to have a patient be brought back when exposed to fentanyl. Police officers and emergency medical personnel must be very careful to avoid mistakenly ingesting or absorbing fentanyl.